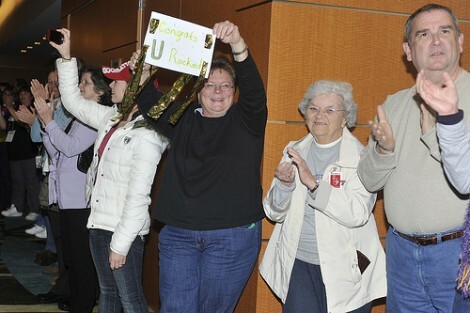 Find links to parade news and read some highlights from the post-parade band banquet. 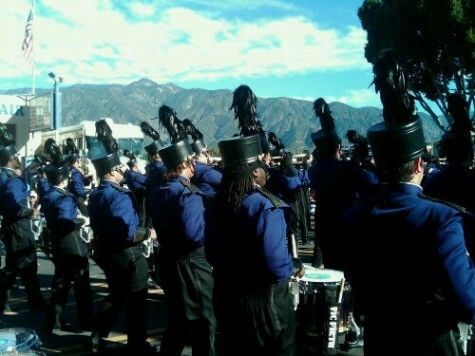 The WCU marching band played a song by the California Suburban Legends ska band in the Rose Parade. 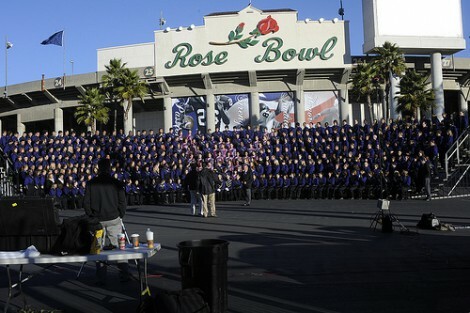 “We’re always going to be able to say ‘I was in the Rose Parade,'” said Richard Huffman. 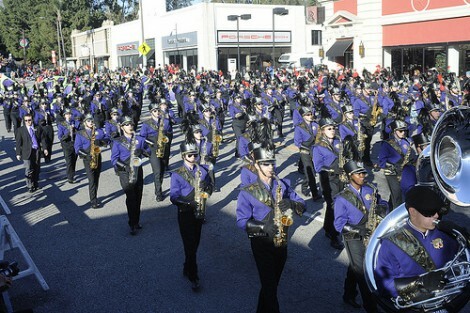 Read what he and other WCU students who marched in the 2011 Rose Parade – and the fans who went to see them – said about the experience. 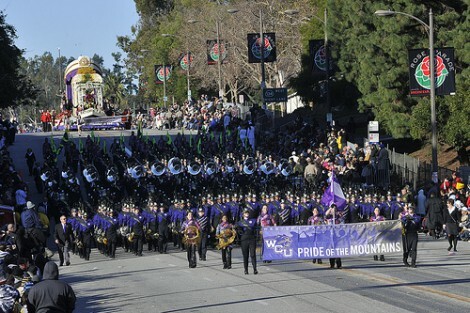 Congratulations to the WCU Pride of the Mountains Marching Band for its performance in the 2011 Rose Parade. 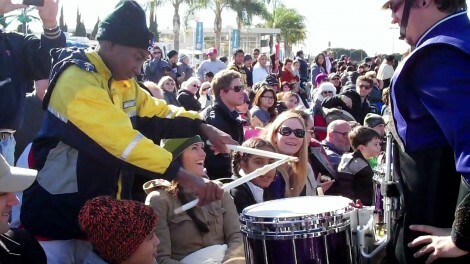 The WCU band will be on the move in just moments!